We often hear of common reasons why we don’t get the job, yet we never hear it from the employer’s mouth. No job interviewer will ever tell potential candidates why someone else was chosen. It’s easy to ask them why, but is the answer true or something to make you feel better? The Reasons Employers will not tell you why they didn’t hire you is below. Someone better came along and won the interviewer over. You were a shoe-in for the job. Then someone else comes along and impresses the interviewer better. The candidate said the right things with confidence, may have experience in something the company is looking for but not listed on the job ad, and/or chose the candidate out of personal preference. They don’t have time to tell you. Hiring managers, interviewers and employers don’t have time to tell every single person who send them an application/resume/cover letter/salary info/reference package why you aren’t the chosen one in detail. Everyone in the company is busy. They are not here to give you insight about what went wrong in the interview. They are here to find the best candidate for the job. If a company does tell you why consider it a privilege as they are not required to do so. Candidates can’t handle the truth. It’s true. Candidates cannot handle constructive criticism or feedback. Give them an inch and candidates will take more than a mile. They will get defensive, angry and possibly fight workers/vandalize the company. Companies can avoid this by not giving out feedback at all. They have a legal policy not to mention it. 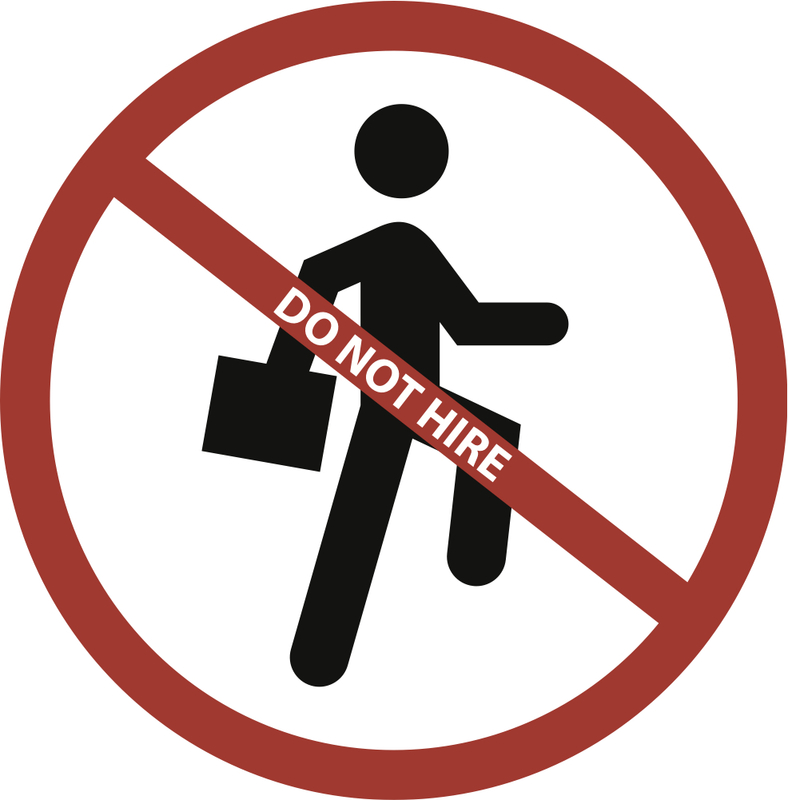 Company lawyers may have told hiring managers and interviewers not to mention it by law. The candidate will not like the answer and find a discriminating excuse (race, gender, orientation, religion, etc) and make that the reason. Another possibility is the list of experience needed for the job may go to a candidate with less than that due to a client recommedation, good interview, personal preference, etc. The company want to avoid lawsuits so mentioning it is better for (in their case) you and them. We sense reasons why we aren’t getting the job during the interview. On the other hand the interview is the best one you had in a while and you didn’t get the job. We can assume, but we’ll never know because of this. For more information on job interviews and employers contact us. Previous post ← Nobody Will Hire Me…What am I Doing Wrong?